React Native has recently gained popularity among the mobile app developer community due to its cross platform compatibility, quick development cycle and better user experience. 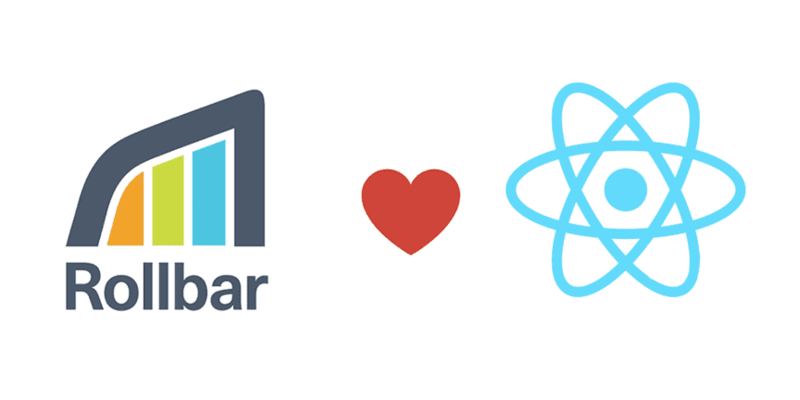 It is easier to develop, build and maintain apps using React Native. Logging to the console works fine during development, but there is no out-of-the-box way to track these errors centrally after they are installed. This is essential to see how many of your users are affected by errors, and to prioritize fixes to critical ones. Open the project entry point js file (in our case it’s index.js) and add the following code snippet. Next, open Rollbar to see what these errors look like in your account’s item page.The error we just generated should be called "TypeError: undefined is not an object (evaluating '(void 0).color')." You can now see the full traceback including the code file, line number and function name where the error occurred. Error monitoring is one of the most important tools for identifying and fixing errors. Rollbar provides developers with information about what happened before, during and after an error was generated.